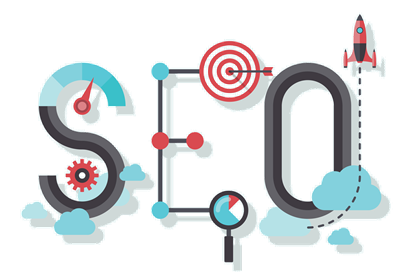 Search Engine Optimization (SEO) is the most effective way of improving the visibility of a website on search engines by including some search engine friendly elements into websites . A successful SEO is consist from two concepts , first one is on-page optimization and second is off-page optimization . 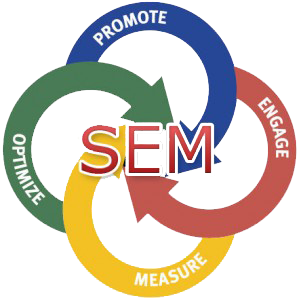 Search Engine Marketing (SEM) is the way of gaining traffic and visibility from the search engines through the both paid and unpaid efforts . As we all know that there are lots of way of advertising the product such news paper, bulk sms services , digital marketing etc . 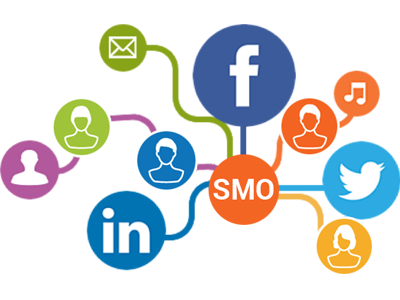 As a Businessman and marketer , we must be aware about latest trends of marketing . And as we all know the traditional marketing is no long and effective in attractive new clients . 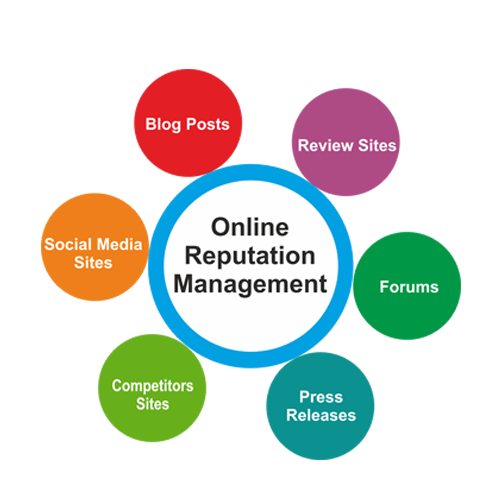 The reason to come with us is that we analyze need of our customers and what kind of business they running.